Elements of Katie : Get Shopping! Tis the season for online shopping. 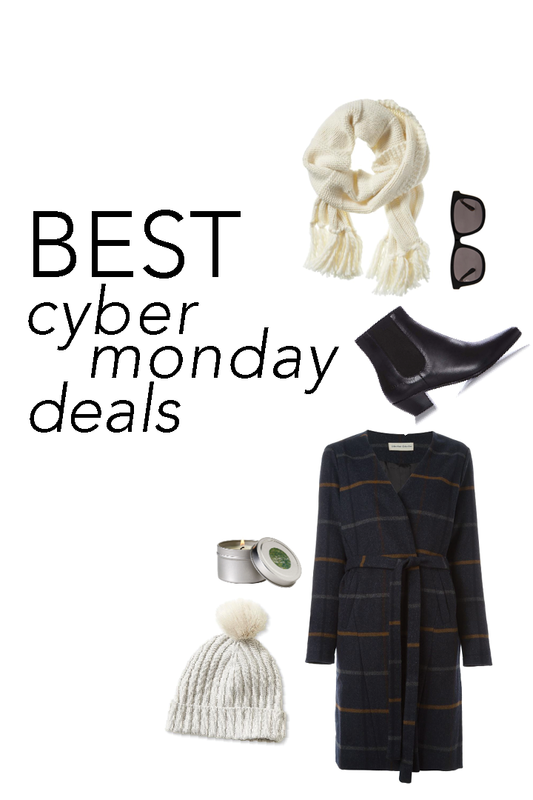 I spent the long weekend refraining from shopping so I'm ready to dive into Cyber Monday. I've compiled the best of the best to make your shopping as seamless as possible. See below for some great deals by my favorite retailers.